Building Information Modelling (BIM) is a process for creating and managing information on a construction project across the project lifecycle. One of the key outputs of this process is the BIM model, the digital description of every aspect of the built asset. This model draws on information assembled collaboratively and updated at key stages of a project that enables those who interact with the building to optimise their actions, resulting in a greater whole life value for the asset. Through BIM, the UK construction industry is undergoing its very own digital revolution. BIM creates value from the combined efforts of people, process and technology. Armstrong Rhead Limited offers the full design service using Revit MEP using only directly employed resources and we have successfully delivered a number of projects with Revit MEP. Revit is a single application built for Building Information Modelling with features for architectural design, MEP (mechanical, electrical and plumbing) and structural engineering and construction. 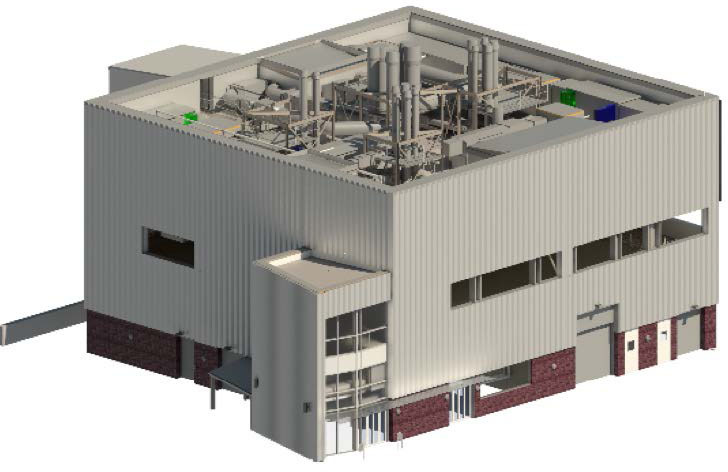 MEP stands for mechanical, electrical, and plumbing, which are the three engineering disciplines that Revit MEP addresses.